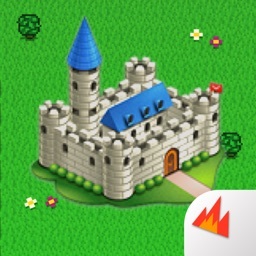 Take on the whole school in this action packed, tower defense game! School has never been this fun! 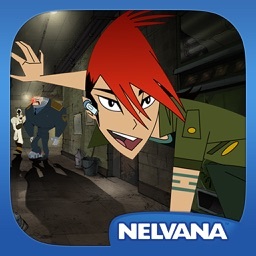 Detentionaire: Hall Pass is a single player tower defense strategy game where players help Lee stay out of detention from a seemingly non-stop invasion of students, cliques, unwanted girlfriends, teachers, bots, and shadowy figures. 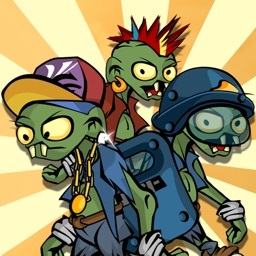 To win, players must use pranks and powerful weapons to keep these unwelcomed intruders away from Lee and his friends. 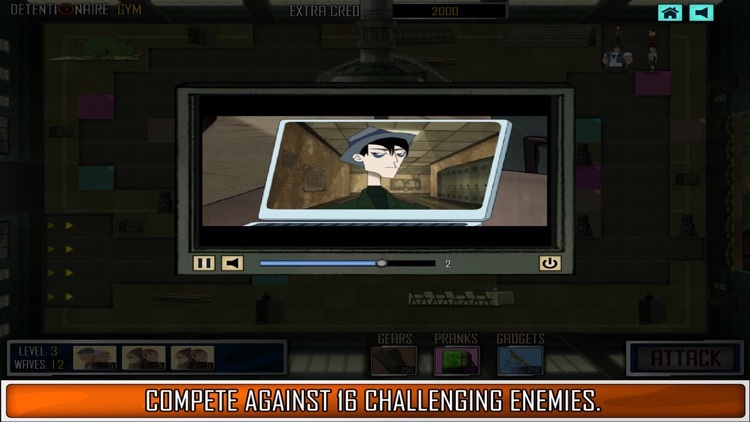 Failure to do so and a year of detention will be the least of Lee’s problems. 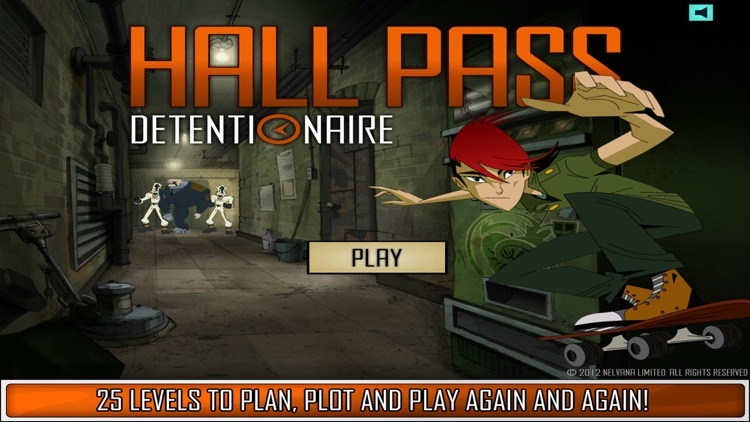 Can you earn your Hall Pass? 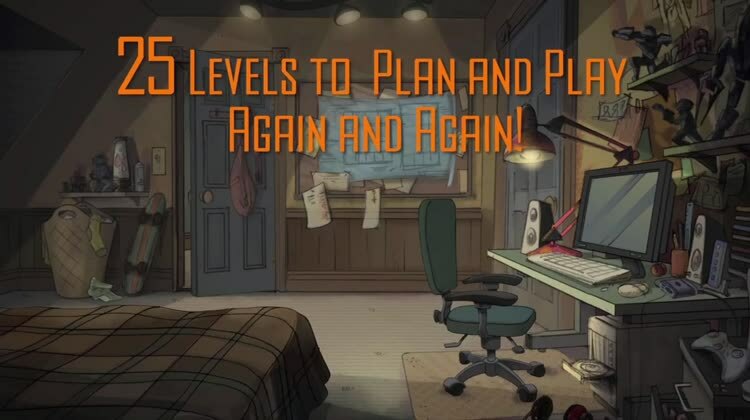 • 25 levels to plan, plot and play again and again! 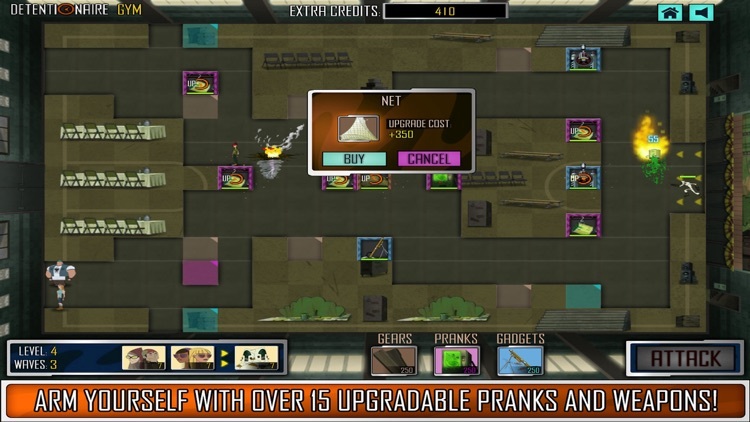 • Arm yourself with over 15 upgradable pranks and weapons! 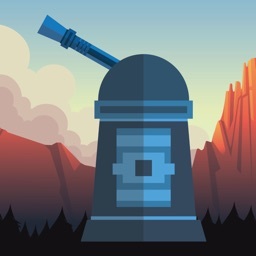 • Compete against 16 challenging enemies. 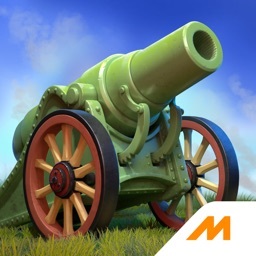 • Find the perfect weapon for each battle! 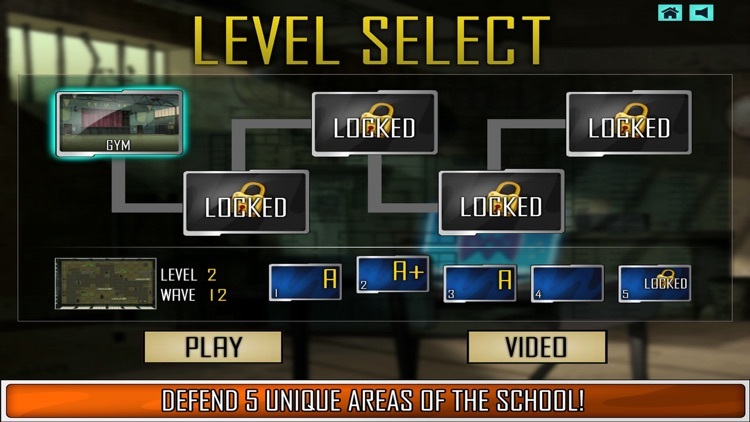 • Defend 5 unique areas of the school! 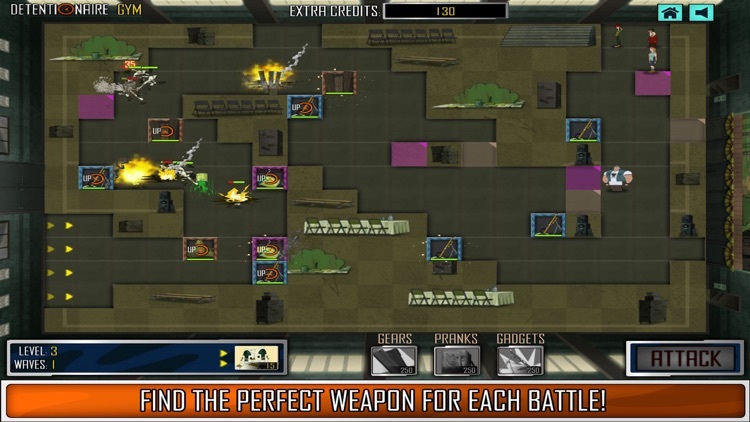 • Enjoy hours and hours of nonstop action!